Simply add a quantity of two to your cart (or 4, 6, etc to get multiple BOGOs)! 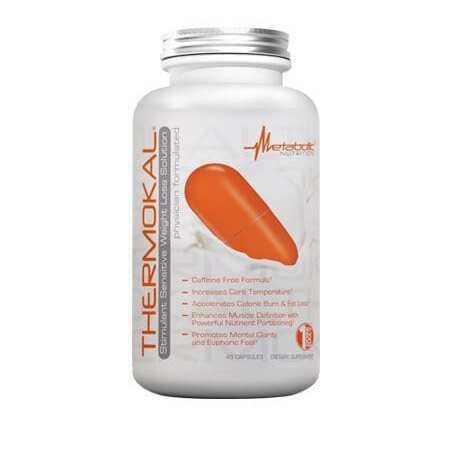 ThermoKal, by Metabolic Nutrition, is designed to aid in recomposition, or burning fat while simultaneously maintaining lean muscle. This is achieved by shuttling dietary carbohydrates and fats to the right places – muscle – and away from the wrong places – pockets of fat. This is all accomplished without the common caffeine-driven ‘jitters’ that often accompany fat burners. ThermoKal was designed for the “stimulant-sensitive”, utilizing a caffeine free formula while still allowing users to achieve desired results. When activated, AMPK, an enzyme inside your body’s cells, can produce similar results as diet and exercise. Berberine is one of the only supplements known to activate AMPK. Found in several plants, it also contains antibacterial, anti-inflammatory and immune-enhancing properties. Berberine also has an acute ability to inhibit fat storage and improve the function of several hormones including insulin, leptin and adiponectin. Research is continuing to uncover properties of Berberine as one of the most powerful supplements out there due to it’s ability to regulate metabolism. Also referred to as “Grains of Paradise”, Aframomum Melegueta as Paradoxine is commonly used as a digestive aid but in ThermoKal, it’s benefits are maximized by stimulating visceral fat loss and increasing energy expenditure. It works by transforming white adipose tissue into brown adipose tissue. Activation of this “brown fat” yields the greater energy expenditure. This is because white fat is used for storage and brown fat is used for thermogenesis. Activation of brown fat is what naturally induces weight loss, and ultimately aids in body recomposition. 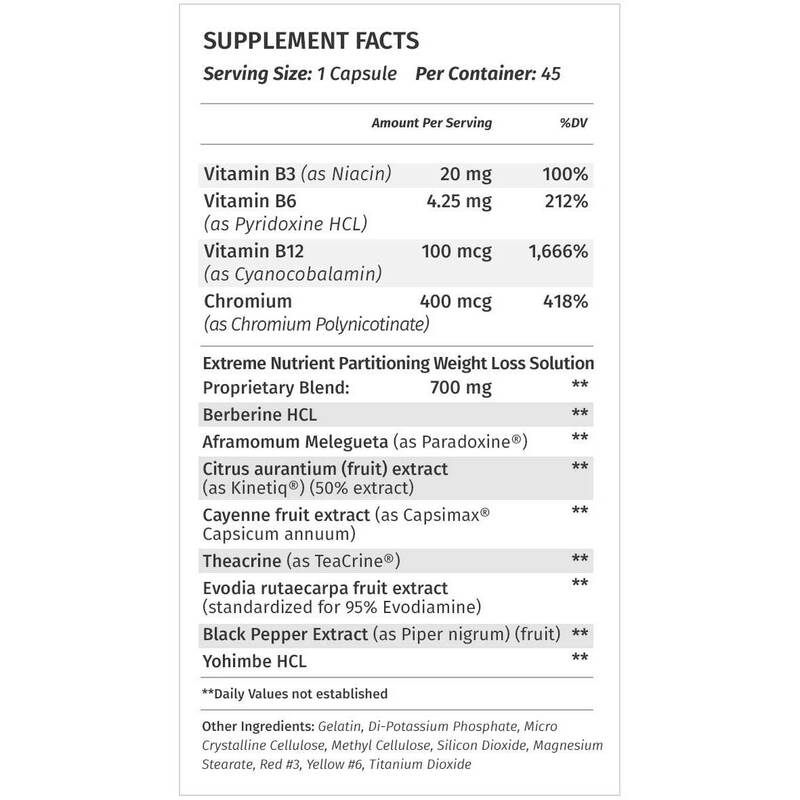 This natural extract has been clinically demonstrated to safely deliver performance benefits. It has been proven to support a healthy metabolic rate and provide an energy boost without the negative effects of stimulants. Due to the presence of p-synephrine, which binds to B-3 adrenergic receptors, the body’s ability to break down fats is enhanced. The body’s utilization of carbohydrates is also enhanced. Research has also shown Kinetiq to contain hunger suppression properties. Cayenne fruit contains capsaicin, shown to fight obesity and boost athletic performance in addition to fighting inflammation. This is achieved by raising the core temperature of the body, moving glucose into the blood more quickly to aid muscles, and increasing fat oxidation. One study on Cayenne Fruit extract demonstrated that only one gram of cayenne pepper per meal led to reduced cravings for sugary and salty foods while increasing energy expenditure. Evodiamine is a chemical extracted from the Tetradium genus of plants shown to reduce fat uptake and act as a thermogenic. Evodiamine increases the release of catecholamines such as adrenaline and dopamine from the adrenal glands, which has been shown to increase energy levels and decrease appetite. 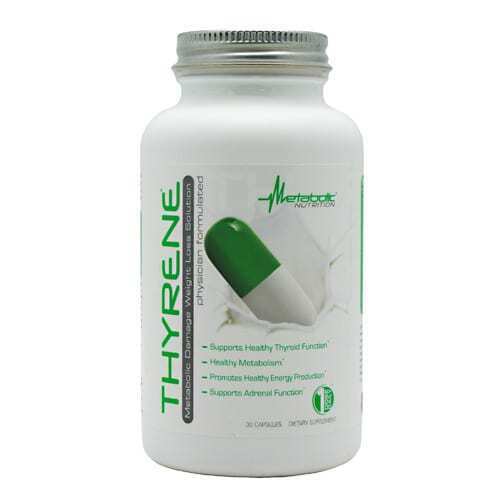 Teacrine is a clinically tested ingredient containing pure theacrine, a purine alkaloid found in natural sources. Though molecularly similar to caffeine, its multi-prolonged effects are ideal for energy boosting properties without the crash or habit-forming properties that can accompany caffeine consumption. Teacrine’s multifaceted effects come from reactions between two neural pathways: dopaminergic and adenosinergic. 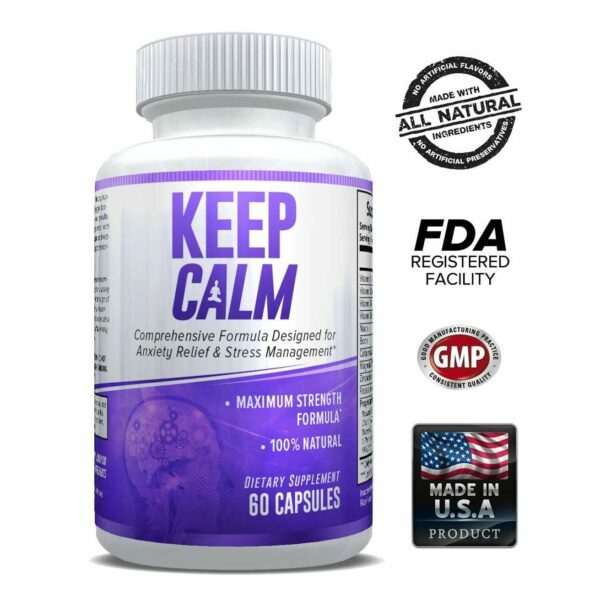 Studies have shown that high dopamine levels result in perceived feelings of energy, improved mood, increased motivation and greater mental focus. The active ingredient in Yohimbe, known as Yohimbine, is a substance which contains indole alkaloids. By blocking alpha-2 receptors, which are common in sites of the body that typically accumulate fat such as abdomen, glutes and thighs, Yohimbine assists in inhibiting lipolysis (the release of fatty acids.) This key ingredient is ideal for targeting trouble areas and reducing hunger sensation. Chromium supplementation has been shown to regulate blood sugar and control weight by improving the glycosylated hemoglobin and fasting blood sugar levels of people with Type 2 Diabetes. It has also been shown to add significant gain in lean body mass and more drastic decrease in fat mass. 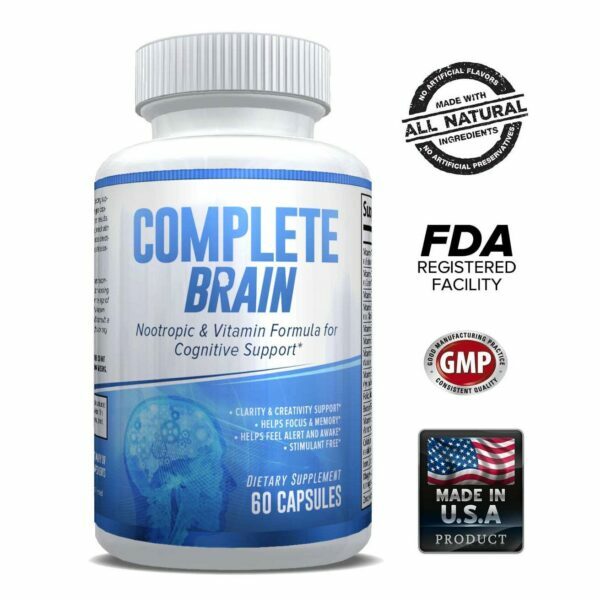 There are also studies that show Chromium to treat depression and mood disorders. 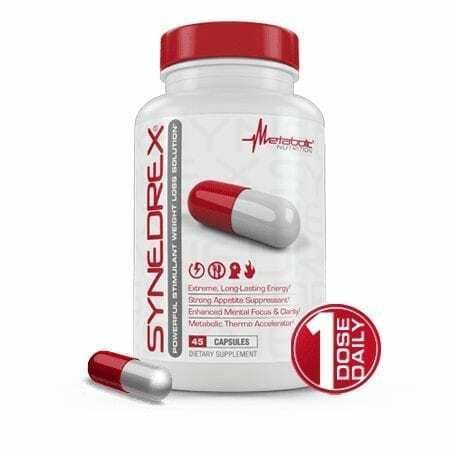 Designed for the stim-sensitive, this caffeine free metabolism boosting solution will target all the right areas, allowing you to stay focused on your weight loss journey at any time of the day. Although it is effective on it’s own, ThermoKal stacks well with StimuKal and Hydravax. It is recommended to assess one’s tolerance to ThermoKal by using it on it’s own initially. Some users have found taking one capsule a half-hour before their morning meal of the day can provide the most powerful results. A second capsule should be taken 6-7 hours after the first if necessary. Take no more than two capsules daily, and register your body’s tolerance before using ThermoKal in the evening.